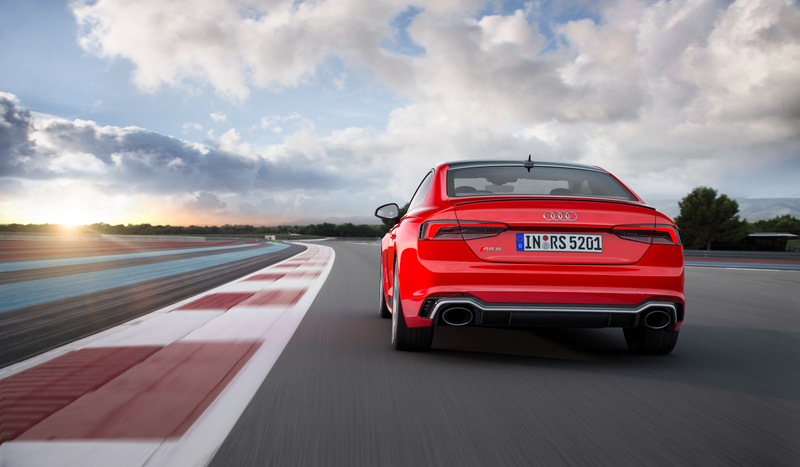 We recently got our hands on what is surely one of the most promising German coupes available today, The new Audi RS5. Lets start with a basic fact before we get in to details. The V8 is now gone and what was a powerful, characteristic engine is most certainly being downsized in not only this car but other models. Can Audi make up for this? We are about to find out. 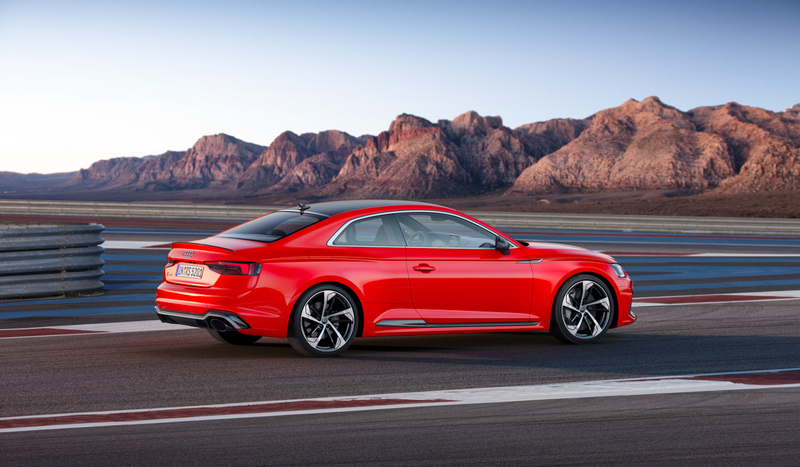 The new RS5 features a 2.9 TFSI engine making 450HP and 600Nm of torque. Driving through the Quattro All-Wheel Drive system with an 8-speed tiptronic gearbox, this car will get you from 0-60 in 3.9 seconds flat. The car will reach 155mph before its electronically limited, but optionally you can get the car configured to hit its peak at 174mph. Driving any RS model is a great experience thanks to dynamic engines, sporting chassis and of course the incredible traction on offer. 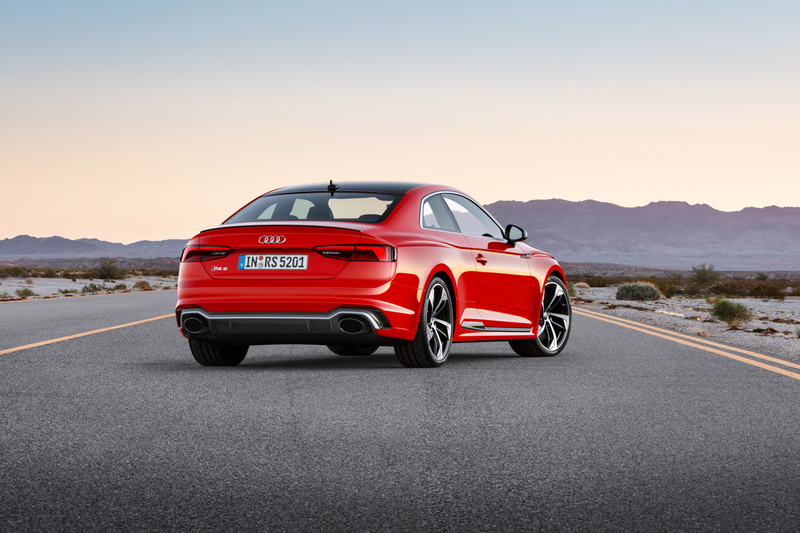 One thing the new RS5 delivers superbly is the all-weather performance. The kind of performance Quattro drivers are used to. This car can absolutely kill it off the line hail, sleet or snow. The way the power is delivered to the ground is awesome and there is this feeling when the car just hunkers down like it’s intelligently calculating the surface before jetting you off the line. Traction is stellar and ensures confidence in the driver. You are able to really attack the corners and place the car well in to bends of all types. 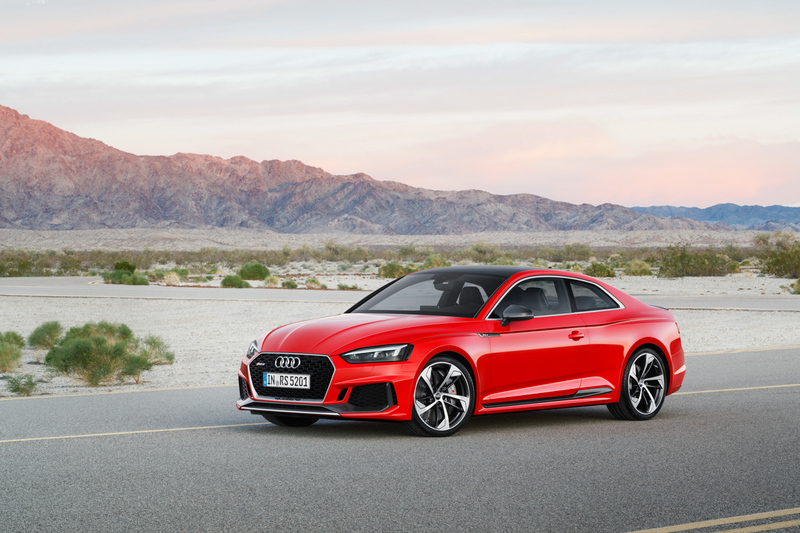 In dynamic mode the exhaust note really sounds good, especially with the optional sports exhaust system, which is a must have option have for any Audi RS model in my personal opinion. During my test time with the car, I was fortunate to also experience a little sunshine, and going back to what I mentioned about all weather conditions, the new RS5 really feels special in the dry. You are encouraged to really push it and enjoy the stiff sporty handling from the moment you can get inside but what is also important is the fact that this car is extremely practical, spacious and dare I say it, sensible. Taking a seat inside now, we are in comfort and tech heaven. The car now features Audis Virtual Cockpit as standard and plenty of viewable features like G-Force, Turbo Boost and other performance info. The seats are lovely as usual, leather and optional diamond stitching keeps you comfortable and I must recommend the optional massage seats to secure you are in by far the most comfortable sports coupe in class. If a super fast, super comfortable all weather performance coupe is what you are looking for, this is it. Look no further. 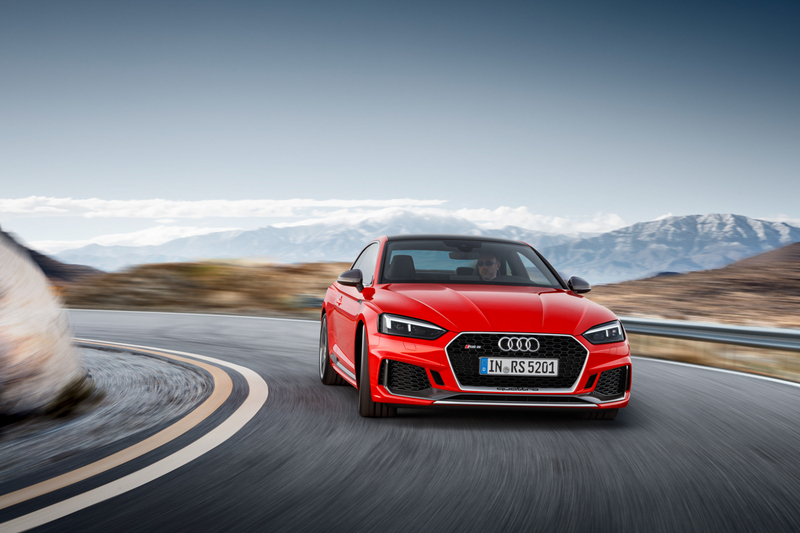 The Audi RS5 is an effortless performer that will keep pace with anything in class and get you to work in a comfortable, enjoyable environment.